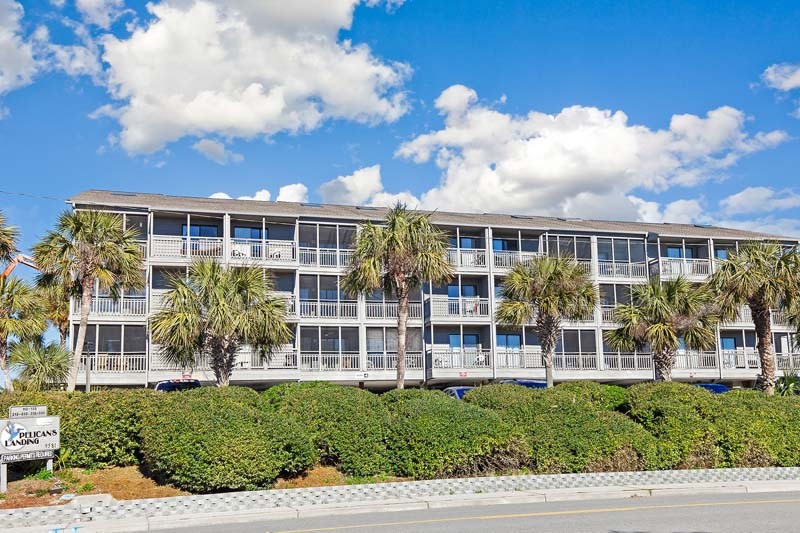 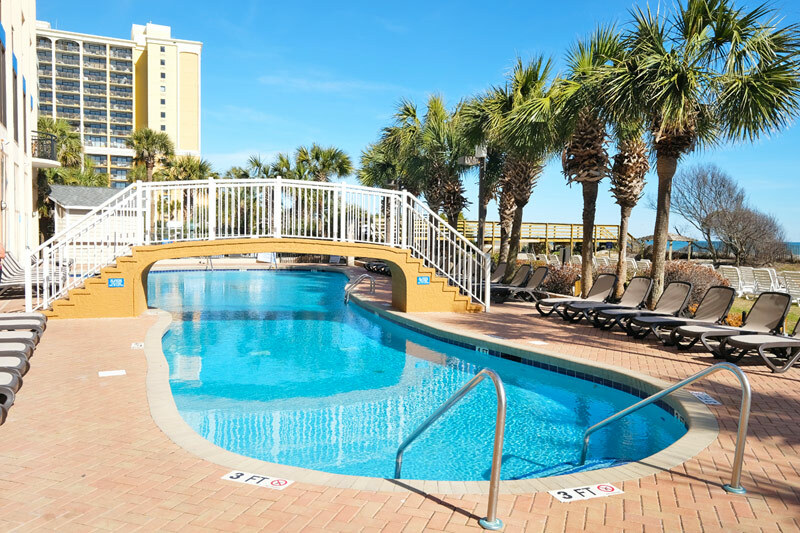 Located at 68th Avenue North in Myrtle Beach, Monteray Bay Suites is right on the beach and in close proximity to many of the most exciting attractions, shopping destinations, and dining establishments in the city. 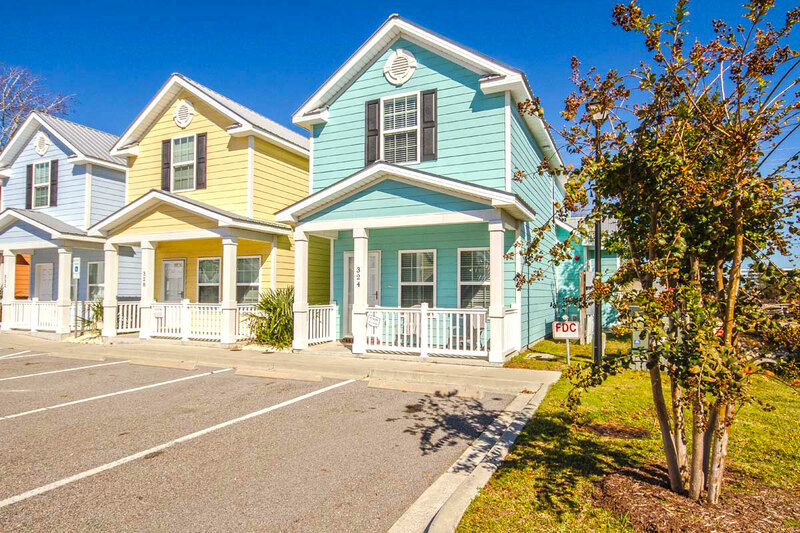 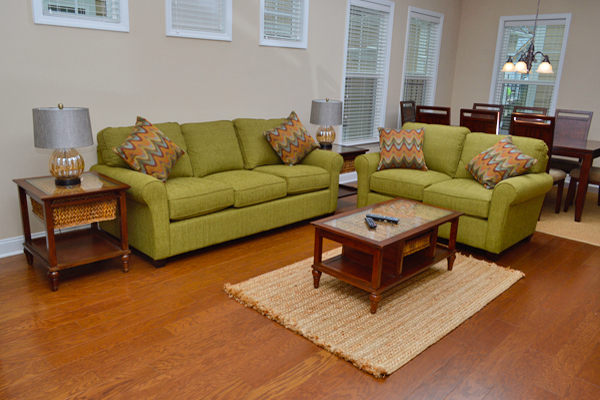 Just a five mile drive from visitor-favorites like Broadway at the Beach, the Myrtle Beach Boardwalk, and the Tanger Outlet Mall, Monteray Bay offers you superb location and fabulous amenities. 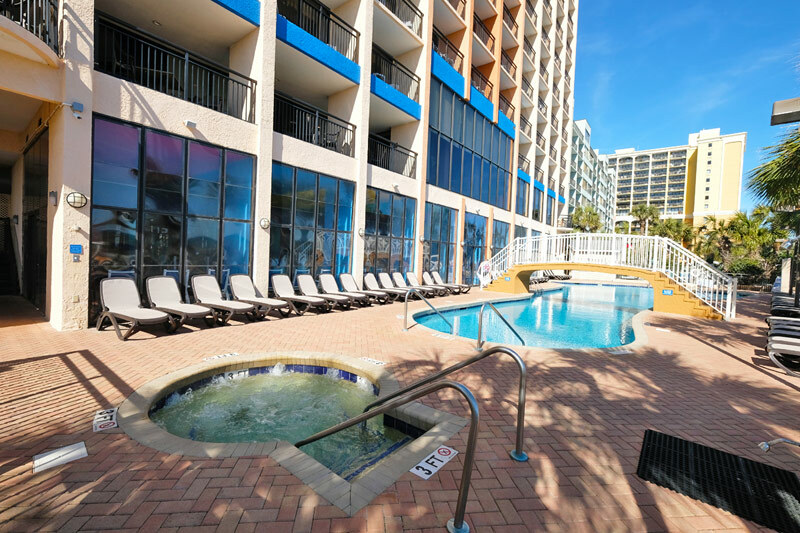 As an oceanfront resort, Monteray Bay provides easy beach access for all guests, so you can spend as much time as you'd like on the sandy shores of the Myrtle Beach coast. 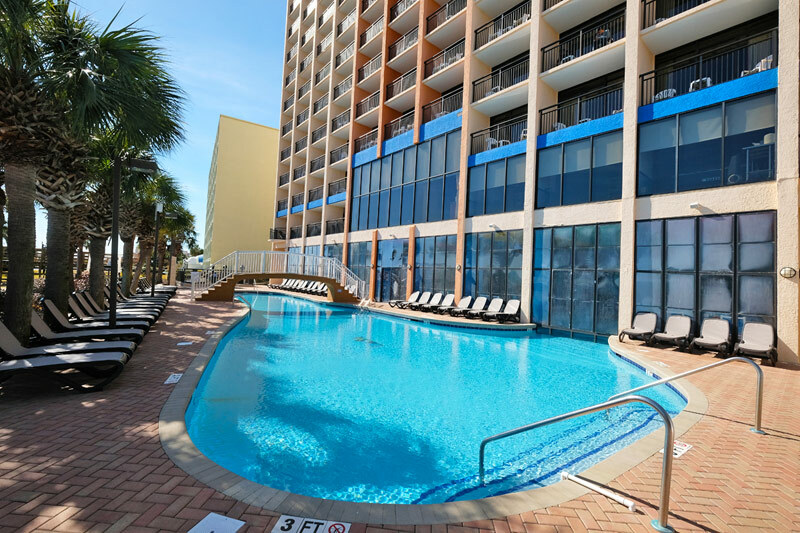 Stay cool in the summer by taking a dip in the outdoor, oceanfront pool, featuring lounge chairs and relaxing pool deck. 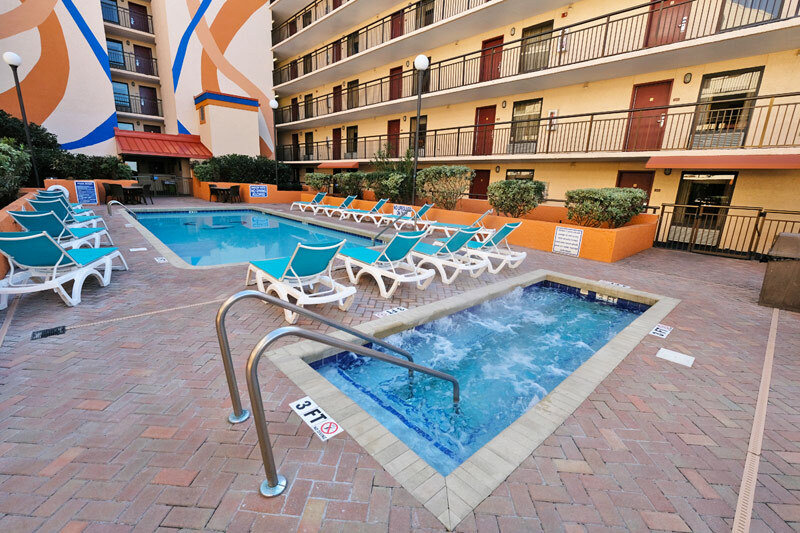 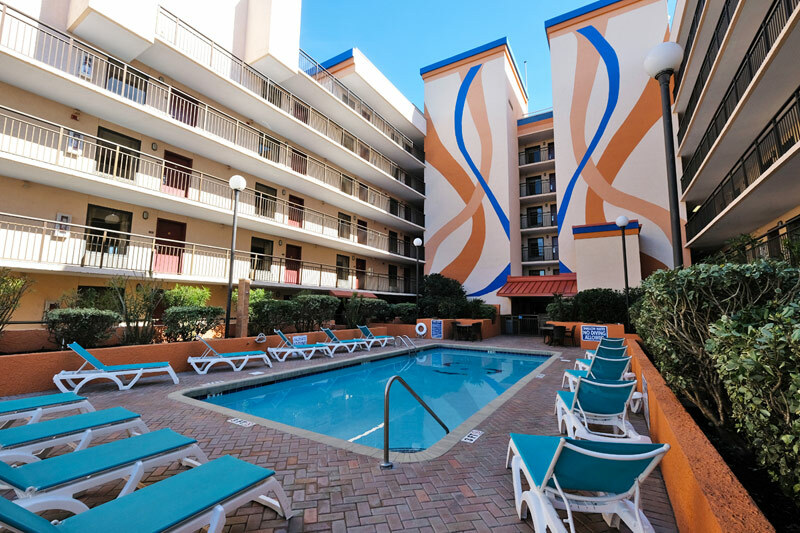 Experience the fun of the indoor pool area, where you can find kiddie pool areas, lazy river, and hot tub as well! 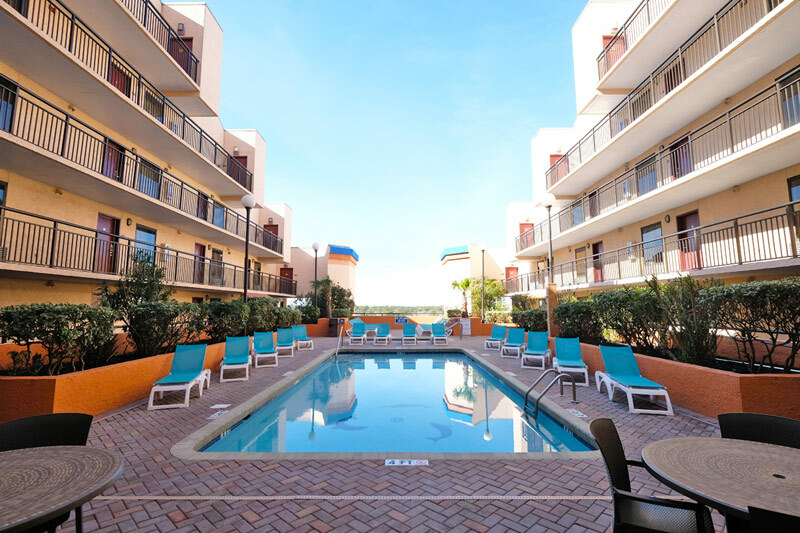 You can even take your swimming to new heights with the exquisite roof-top pool. 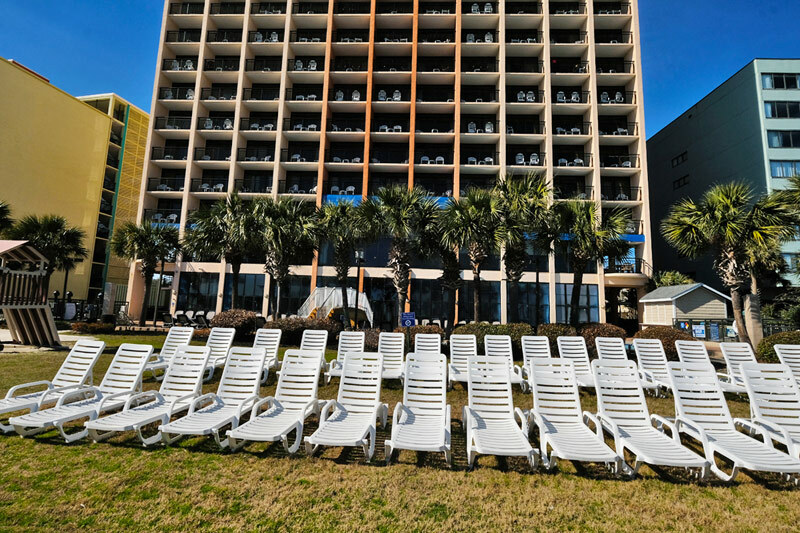 Finally, a cardio center, featuring treadmills, elliptical machines, and weight station, is available for guest use. 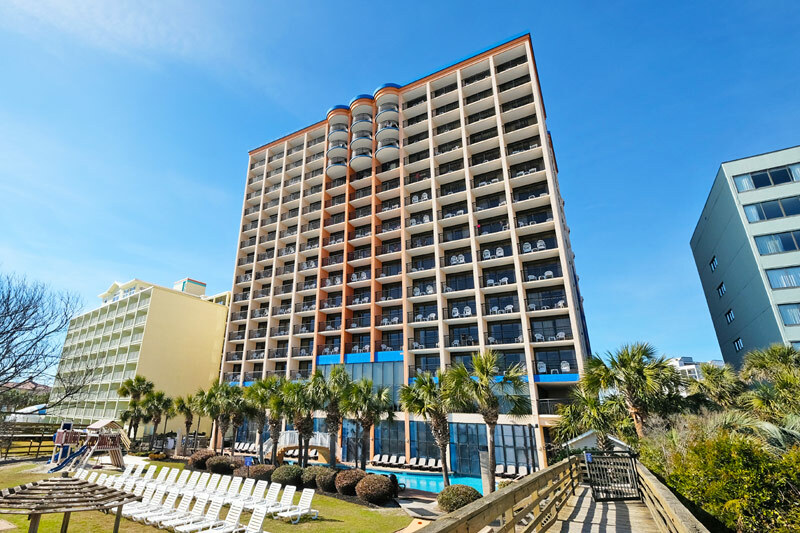 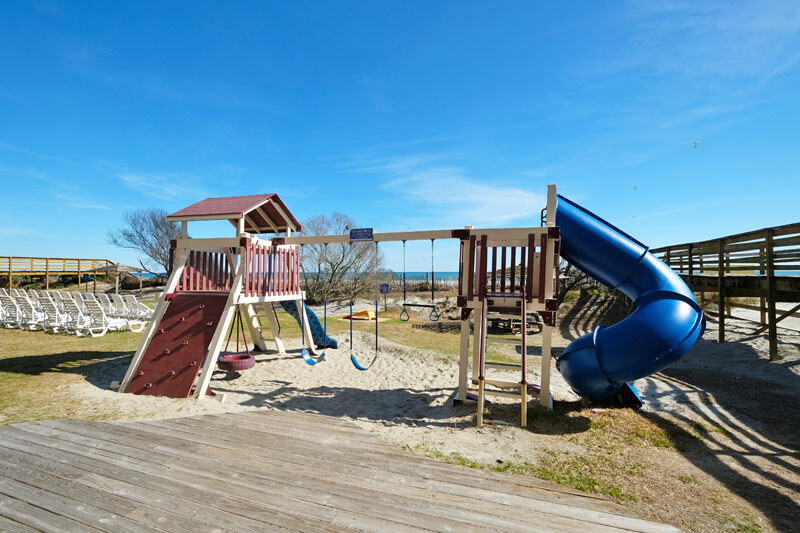 Monteray Bay offers guests numerous amenities, fantastic ocean views, and beach access, all while in an area central to all of the most-loved attractions in Myrtle Beach.